Dunster is a beautiful medieval village within the Exmoor national park. Crowned by Dunster castle on the hill above the houses and shops, it is almost a fairytale image. 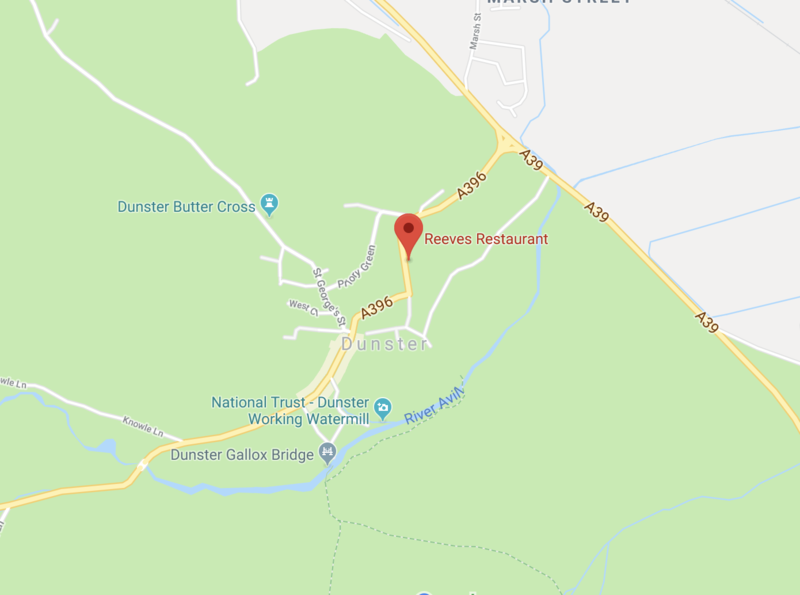 With superb places to stay and eat, Dunster makes the perfect spot to explore the countless walks in stunning Exmoor, the beaches and cliffs on the coast and the magnificent history of the area. If you haven’t visited Dunster…you should!